IF you are looking for a complete list of property directly from MLS you have come to the right website! With an estimated population of around 1 Million plus residents Fairfax County is home to the headquarters of intelligence agencies such as the Central Intelligence Agency, National Geospatial-Intelligence Agency, and National Reconnaissance Office, as well as the National Counterterrorism Center and Office of the Director of National Intelligence. Fairfax County is bounded on the north and southeast by the Potomac River. Across the river to the northeast is Washington, D.C., across the river to the north is Montgomery County, Maryland, and across the river to the southeast are Prince George's County, Maryland and Charles County, Maryland. 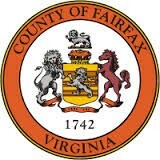 Fairfax County is partially bounded on the north and east by Arlington County and the independent cities of Alexandria and Falls Church. 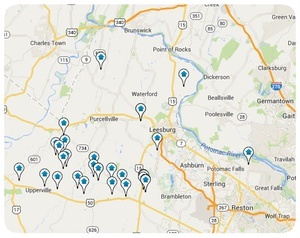 It is bound on the west by Loudoun County, and on the south by Prince William County.